Longtime I have this meter and I decided to use it to integrate either with Arduino or ESP8266 and record data in the Emoncms platform (OpenEnergyMonitor). 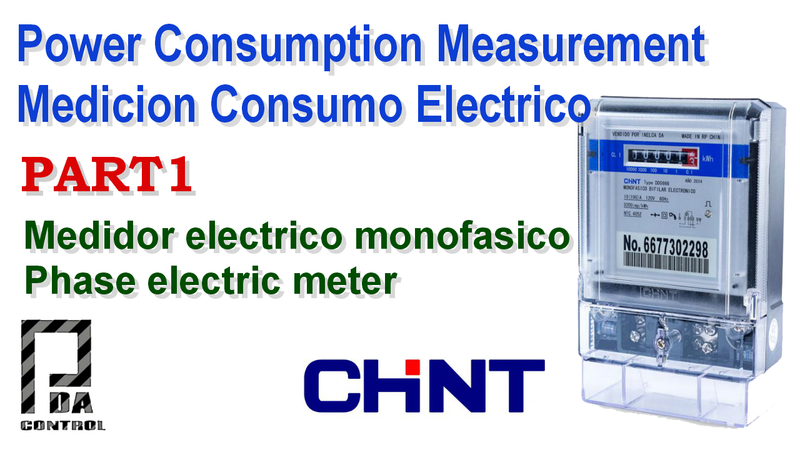 It allows measurement energy Active or Active Power in home installations. Cyclometric recorder, recording and always positive measures preventing fraudulent losses connections. Since this is an invasive meter that is required to open our electrical circuit pulses generated is captured, Genera 3200 imp / kWh which will allow us to measure the power and power consumption. The meter has an optocoupler to isolate the pulse output to take the measurement. To make the manipulation of these teams should have extensive knowledge of electrical systems and electric installation. 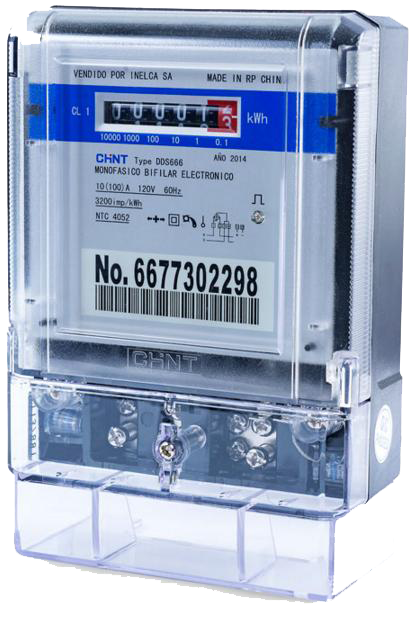 Relationship: this meter is 3200imp “impulses” / kwh, the integrated meter performs the measurement and integration of kilowatts / hour and sends pulses according to consumption. with the help of a microcontroller “Arduino, ESP8266 or ESP32” in next tutorials we will measure the Watts consumed.